A South American resort implements an Icom repeater and radios for their HeliSkiing operation. 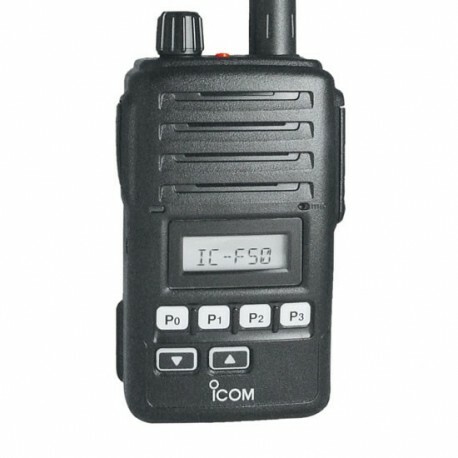 Radios featured include the IC-4001, IC-F50 and the IC-F5021. 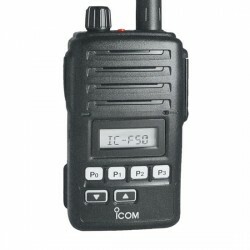 IC-F50/F60 the radio for all situations. * According to the international standard IEC 529 (1989). 1m depth for 30 minutes. 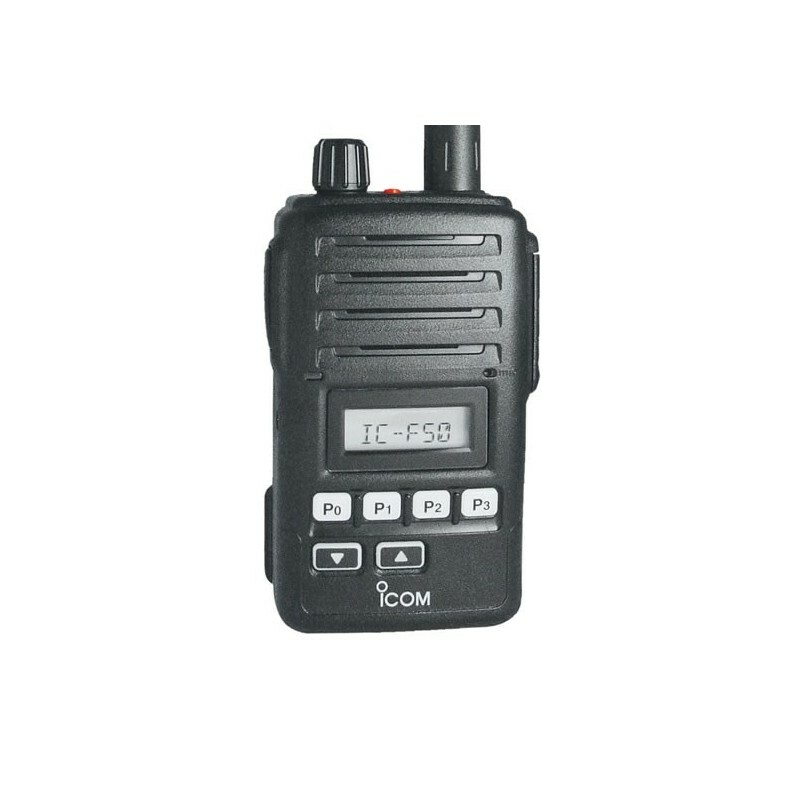 Use the built-in CTCSS, DTCS, 2-Tone and 5-Tone capability to set up your own talk groups and quiet stand-by when others are talking. You can also set up selective calls to individuals or control a repeater. Up to 10 2-Tone codes can be decoded on a single memory channel. This is perfect for professionals who require multiple district paging on one channel. When a matched tone is received, the following items are programmable for each code. The large capacity 1700mAh Lithium-Ion (Li-Ion) battery pack, BP-227 provides a practical 10 hours* of operating time. Li-Ion batteries allow flexible charging and have almost no memory effect. The [P0]–[P3], [Red] and [Up], [Down] buttons are programmable to meet specific needs. The [Red] button on the top panel can be assigned as an emergency trigger. The 8-character alphanumeric display shows channel, bank, tone code and scanning channel names on the display. 7 operational icons on the sub-line show various status at a glance. The IC-F50/F60 covers a wide frequency range in one version. The large capacity of 128 memory channels with 8 memory banks allows you to divide and store a variety of channels from local to wide area network channels. Both wide and narrow (25/12.5kHz) channel bandwidth is programmable to each channel. 56(W)×97(H)×36.4(D) mm* compact body with durable, dependable construction, meets MIL standard specifications. The IC-F50/F60 has a built-in inversion type voice scrambler in all versions. An optional waterproof speaker-microphone, HM-138 provides reliable operation, even with the radio securely on your belt. 2.2 x 3.8 x 1.4 in.